Basketball tournaments that were to be played Friday and Saturday have been postponed. Wrestling is still trying to play. With snow in the forecast for Friday and Saturday, many high-school postseason events have already been postponed. The Class 4A West Central/Southwest bi-district tournament will play its boys and girls openers on Thursday. Any games scheduled for the weekend have been postponed. The new Class 4A Wes-King District will play its girls games Thursday, but all boys games Friday and Saturday games have been postponed. The Class 3A SeaKing District boys and girls tournaments have postponed games Saturday. The district is hoping games can be played Monday. The Class 3A District I boys and girls games Friday and Saturday have been postponed. 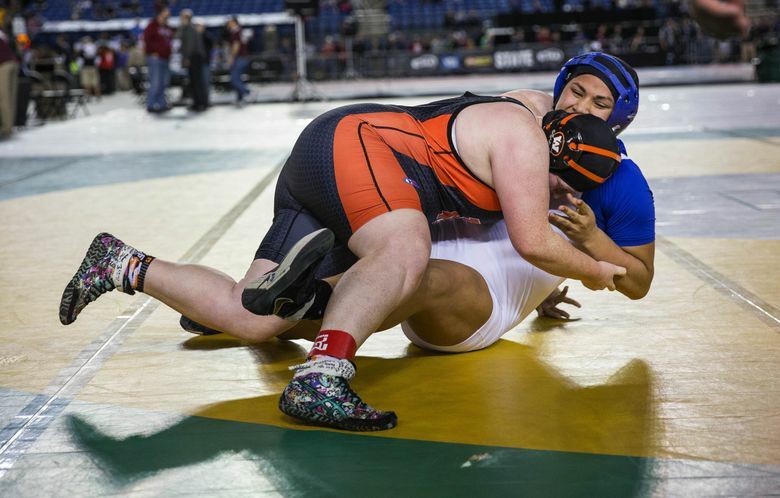 As of early Thursday afternoon, most of the planned Regional wrestling tournaments on Saturday around the state are still on. Each tournament site will make decisions on delaying start times or postponing or, in the case of extreme travel conditions, cancelling a regional event. One coach said he was informed that if a number schools can’t reach their regional destination, then it could be moved to Sunday, Monday or Tuesday of next week. The District 1/2 meets have been postponed.